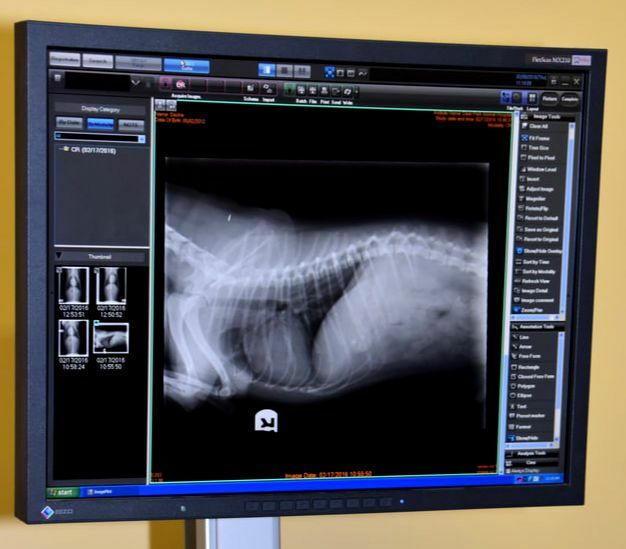 ​ Radiographs allow us to visualize the bones and soft tissue of your pet. This is an immediate diagnostic value to aid in determining the presence and significance of disease. 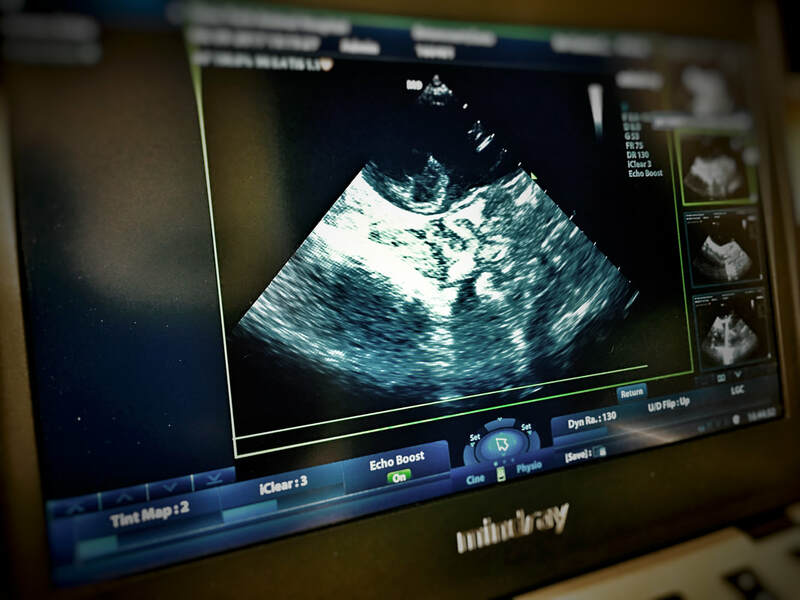 Our doctors have been trained in ultrasound technology to further commit the most exceptional care to our clients. Enables assessment of the heart's function and provides an evaluation for any other abnormalities associated with the heart and lungs. Aids in the visualization of the nostrils, ear canals, esophagus and trachea. The ability to run a blood profile in house can be life saving in situations of emergencies. 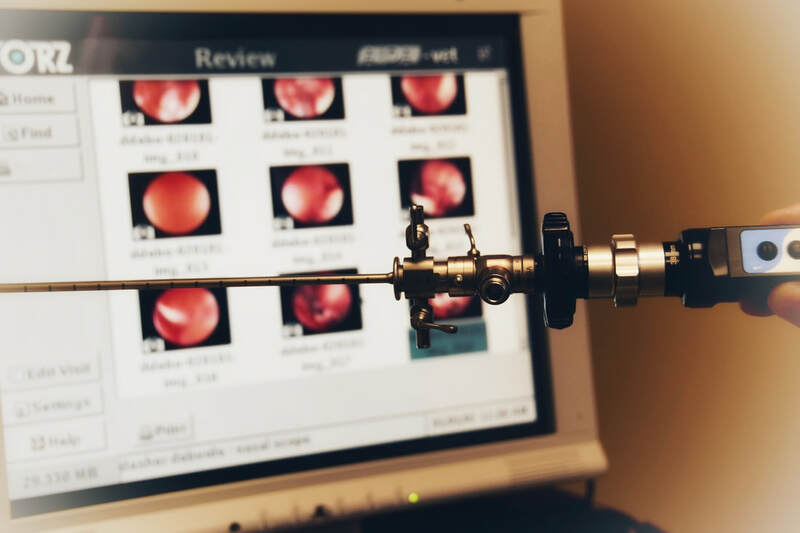 We are equipped to facilitate both in house and outside lab services for our patients.